This book is a detailed history of 103 Squadron of the Royal Air Force, and charts its origins from the formation of the squadron during the First World War, right up until its eventual disbandment in 1975. 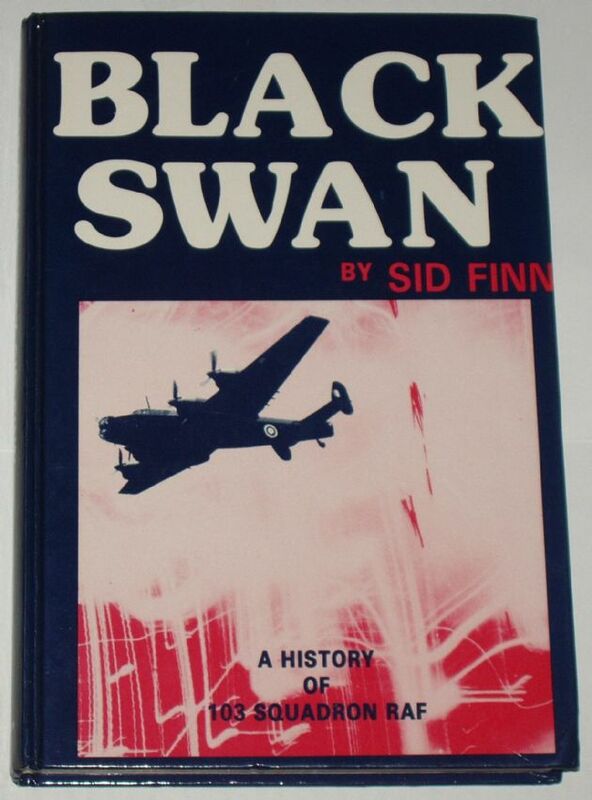 Most of the book, however, is concerned with the squadron's role during the Second World War (as a bomber squadron), and the book includes 16 pages of plate black and white photographs. The condition of the book is generally very good. The cover boards have one or two minor scuffs, and some light wear and bumping along the edges and corners, but the spine is tight and intact, and all pages are intact, unblemished and tightly bound.